This is really interesting, well done. So glad to have the definitive spelling for “Borghese”. The PB seedlings you gave us last year on your way to Lehmen’s struggled, ’cause we had them in their pots too long, but this year’s generation did better than any of our other tomatoes! It was quite a trying year, drought-wise. We built our second SunWorks with our Kenyan interns, and they are pretty excited about the prospects of building some back home. I think it’s worth noting that the real strengths of the SunWorks design is its relative simplicity and portability. They work really well, but I tend to think the designs that keep food out of the direct sun would keep more nutrients in. Maybe you can speak to that, if you know? Dan, just looking at Principe Borghese tomatoes I wouldn’t think they were drying tomatoes, but they do well in the dryers, they’re early, and they are so productive. I would tend to think that not exposing things to the sun would keep nutrients in, but I don’t have any numbers on that. 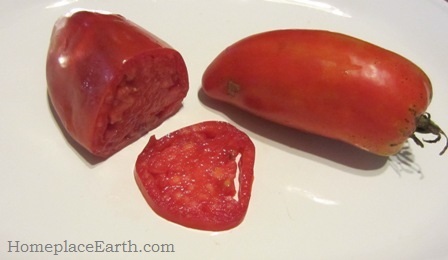 Consider, however, how many nutrients are lost in canning with all the heat involved. 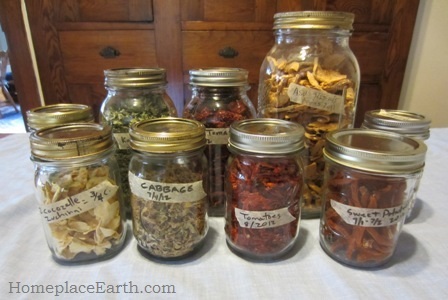 Drying in the sun for a relatively short time would certainly keep more nutrients in than canning. Drying mushrooms in the sun is certainly the way to go. When I want things done a little faster, I put it in the SunWorks dryer, but often I’m filling both at the same time. Sometimes I have things, such as hazelnuts, that would do well with a little gentle drying before I bring them inside and I put them in the ASU dryer. If someone is making one dryer, I would suggest going with the SunWorks dryer to learn on. The directions in The Solar Food Dryer book are a great help and the book contains general information on other dryers and how solar drying works. The SunWorks is much easier to move around and to put away for the winter. On the other hand, I really like those 10 trays in the ASU dryer and the fact that the sun doesn’t hit them. please where do i buy ? 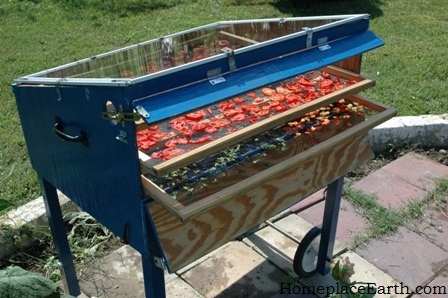 I made my solar food dryers and if you follow the links in the post you’ll find my sources of information. 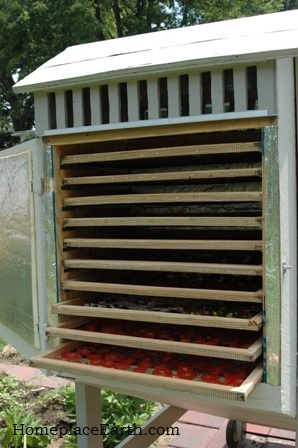 Solarfooddryer.com sells a kit to make the smaller dryer. 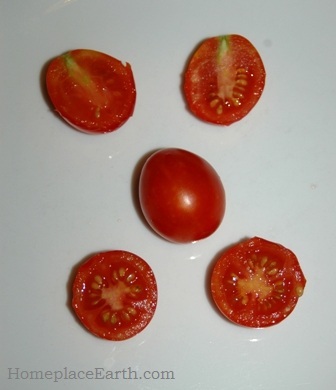 Hi Robert, thanks for the heads-up about another solar food dryer design. Your website has a lot of good information that I’m sure my readers will find helpful. Thanks Cindy, for both the kind comment and the book order. It’ll be on its way in the mail tomorrow.